El Paso Gridley Community Unit School District 11 Board met Jan. 26. 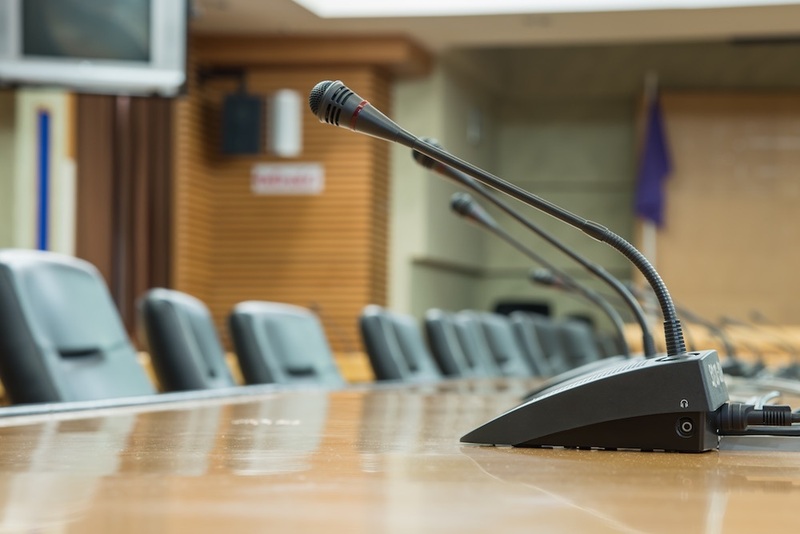 President Dave Mool called the Special Board Meeting to order at 8:00 a.m. with the following Board members present: Randy Barth, Ed Faulk, Jeremy Faulk, John Hartness, David Mool, Brian Stoller, and Josh Uphoff. Administrators present: Superintendent Brian Kurz, Jefferson Park School Principal Kelly Throneburg, Centennial School Principal Tim Fairchild, E.P.G.J.H.S. Principal Robby Tomlinson, E.P.G.H.S. Principal Brian Quam, and Director of Instruction Amber Buss. A motion was made by Josh Uphoff and seconded by Brian Stoller to approve the agenda as presented. All yeas. The motion carried seven to zero. Goal setting and long range planning was discussed. A motion was made by John Hartness and seconded by Randy Barth to adjourn the meeting at 10:59 a.m.